I’ve never been big on sweet sickly sports drinks. They’ve always been considered as expensive urine among my friendship and sporting clicks. Powdered electrolyte formulas like Hydralite have always taken up prime position in the pantry though, and always make their way into glasses of water when I’ve either been hungover, sick or if I’ve just smashed out a monster work out or played a game of soccer. There’s a new player in the electrolyte field here in Australia though and once given the opportunity to give Nuun hydration tabs a run for their money, I couldn’t help but say yes. Internationally speaking, Nuun active hydration is the number 1 selling sports drink tab in the cycling, running and outdoor markets. And now it’s made its way onto Aussie shores. Using clean, ethical ingredients, Nuun’s range allows for maximum hydration with the aim of helping athletes get the most out of their bodies. The tablets come in a range of flavours with some containing caffeine, depending on your preference or the occasion. The flavours are relatively mild and not overly sweet by any means, which, if you have an aversion to sweet drinks like me, is a big plus. 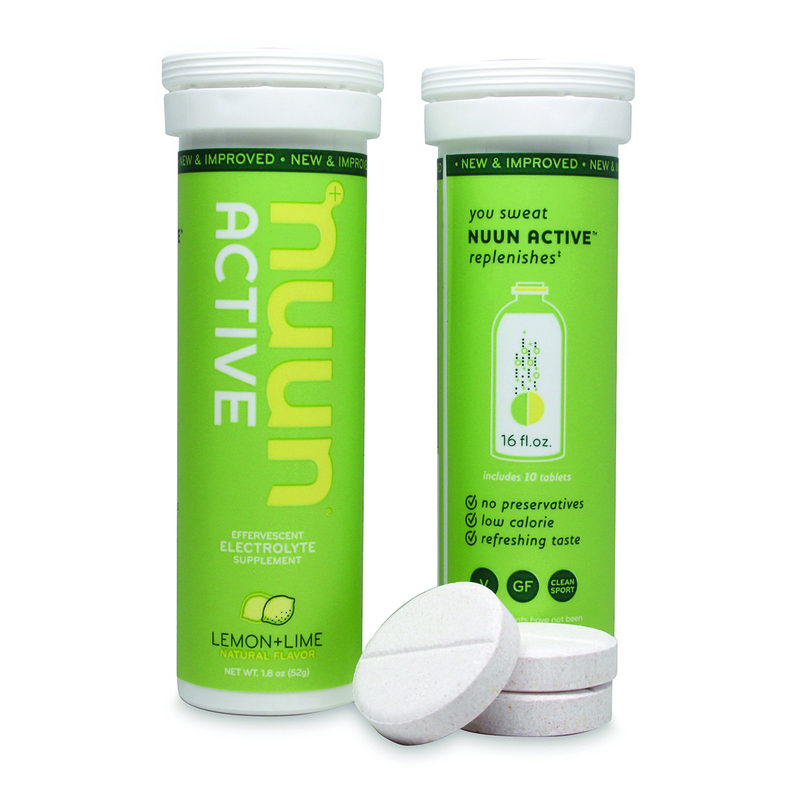 Nuun Active: Active is designed for fluid replenishment. When you’ve been sweating it out on a long run, Nuun Active will rehydrate you more efficiently and facilitate faster muscle recovery. It’s common for people to drink too much plain water in extreme heat, without replenishing their sodium levels. Active gives you the sodium you need, while rehydrating you at the same time. Nuun Boost: Boost is ideal for keeping you alert. A whole leaf, green tea caffeine extract, as well as vitamins B3, 5, 6 and 12 all help convert food into energy. People are finally starting to pay attention to what they put in their bodies, and Boost is the perfect option for those who need to work harder for longer. 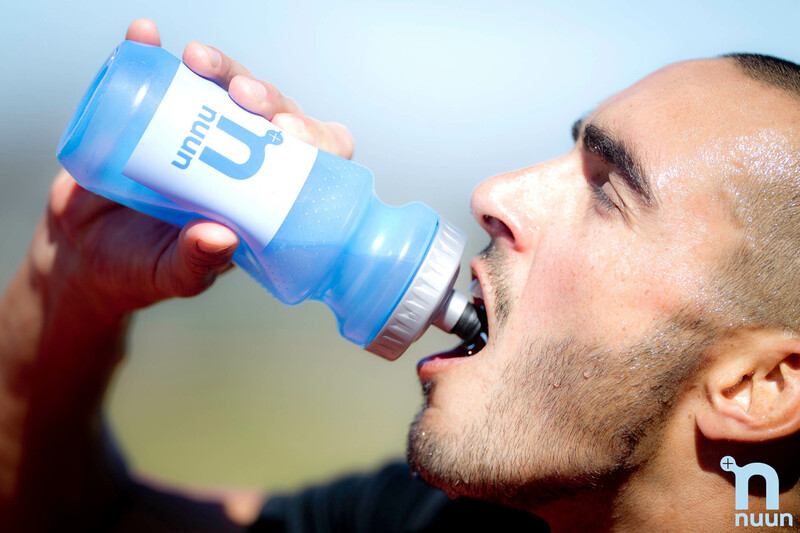 Plus for Nuun: Plus for Nuun pairs perfectly with Nuun Active to make the ultimate sports drink. Recommended for endurance athletes, Plus is packed with electrolytes and carbohydrates, ready to be converted into slow burning energy. Athletes who use Plus before and after workouts have found that they can work harder over a longer period of time, and recover faster. Sugary sports and energy drinks may give a burst of energy, but the come down is not worth it. Made from plant-based ingredients, Nuun is an environmentally friendly, low sugar way to get the electrolyte kick you need. Nuun’s electrolyte additives are gluten free and vegan, created using non-GMO sourced dextrose. They are also Informed Choice certified and approved to be safe for sport. On another note, I recently turned to Nuun over the Grand Final long weekend to help overcome a hangover, and while these certainly aren’t miracle tablets, they did quench the thirst and save me from dry mouth which is handy to know the next time you’re looking for something to help you overcome the night before. With a trip to Vegas in the coming weeks, I’ll be sure to pack a couple of Nuun Boosts to help me survive.